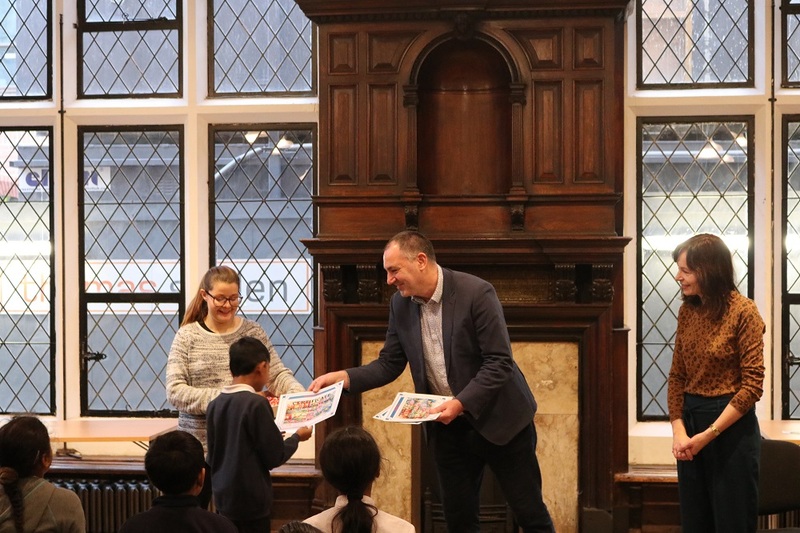 Over the last two months, Toynbee Hall has been working with Year 4 pupils from Canon Barnett Primary School on a art project celebrating Children’s Rights. 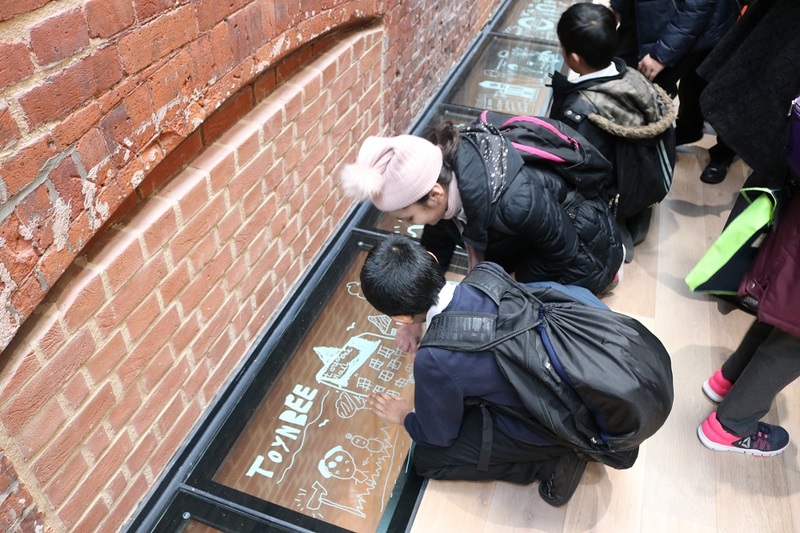 Year 4 pupils from our neighbours, Canon Barnett Primary School have been leaving their mark on their school and also on our newly restored historic building, creating a mural on their school gates and another on the glass floor inside our halls, which was unveiled today. 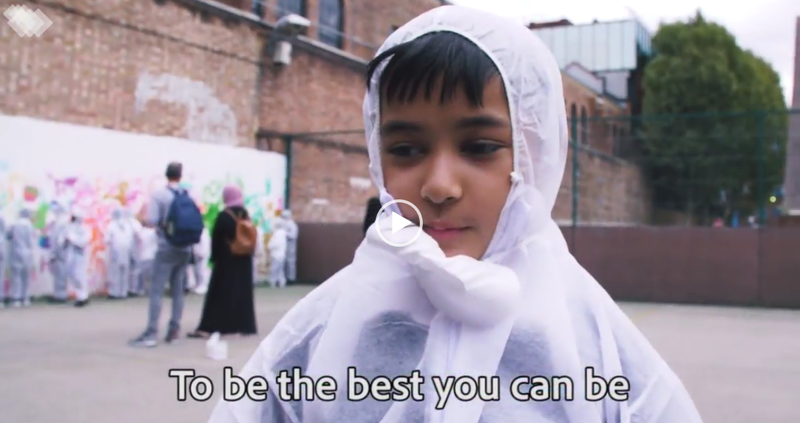 This short film, Our Mark, tells the story of the project so far. 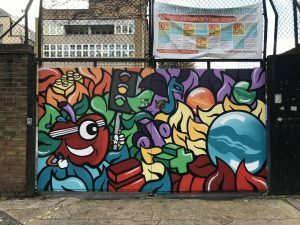 Working with our Artist Residential Voluntary Worker, Kayleigh (professionally known as Artista), the children designed a mural for their school gates that celebrates six children’s rights; to be safe, to be heard, to be healthy, to play, to learn and to be the best you can be. 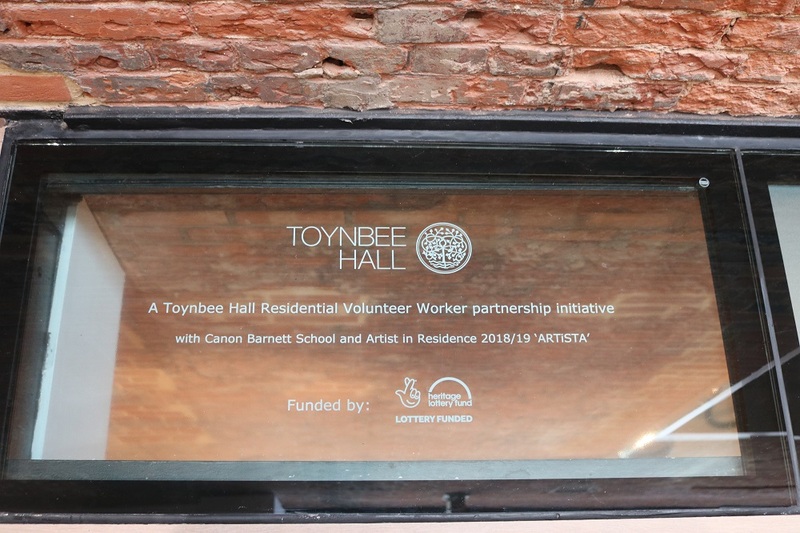 This is fitting as Toynbee Hall has a long history of supporting human rights that dates back to the nineteenth century. 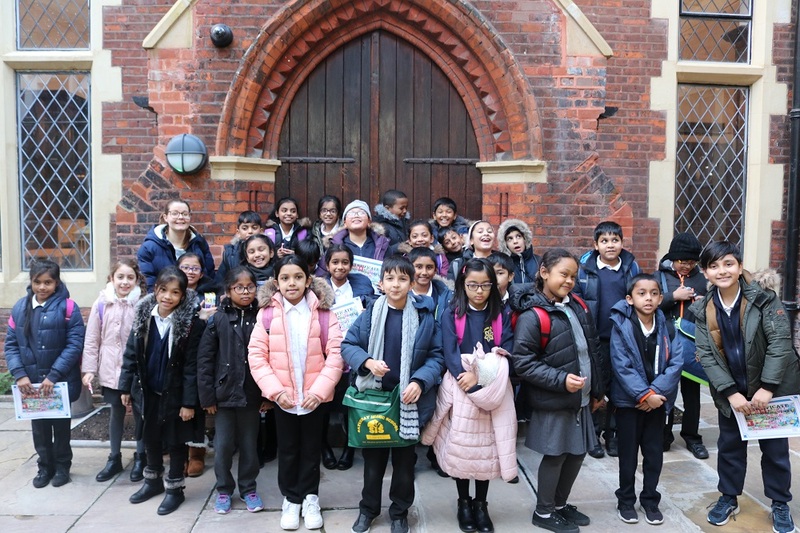 The children also learned about Toynbee Hall’s history and about our co-founder Canon Samuel Barnett, who their school is named after. 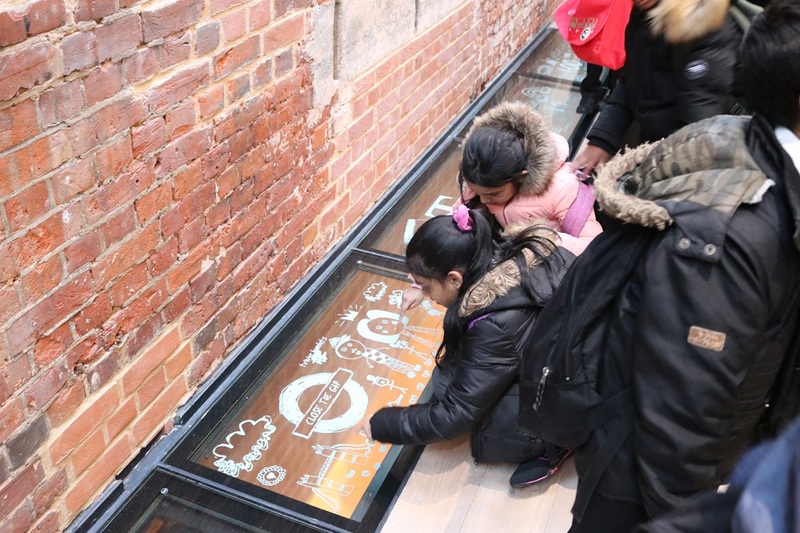 They then made sketches that were transferred onto the glass floor, becoming a permanent part of our historic building. This serves as a reminder of the importance of giving children space for expression. 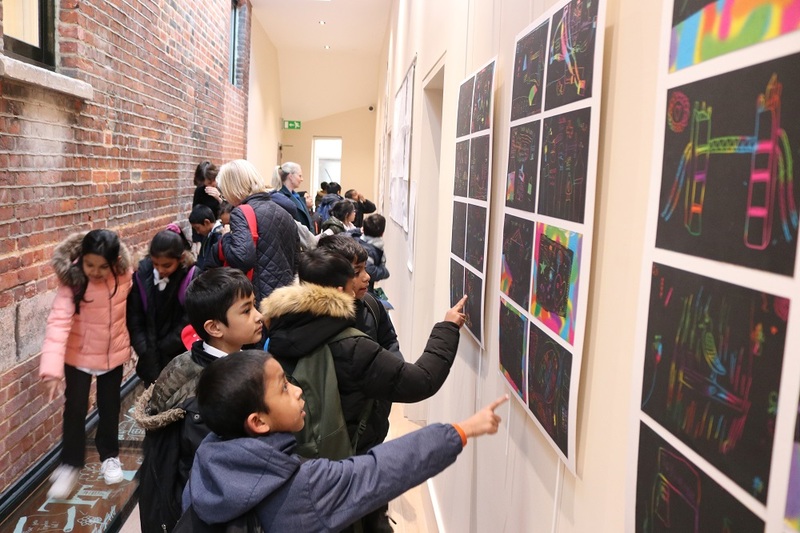 Artista has been delivering different classes such as spray painting and foil art, and the children visited our halls to see our exhibition and experience our living history. 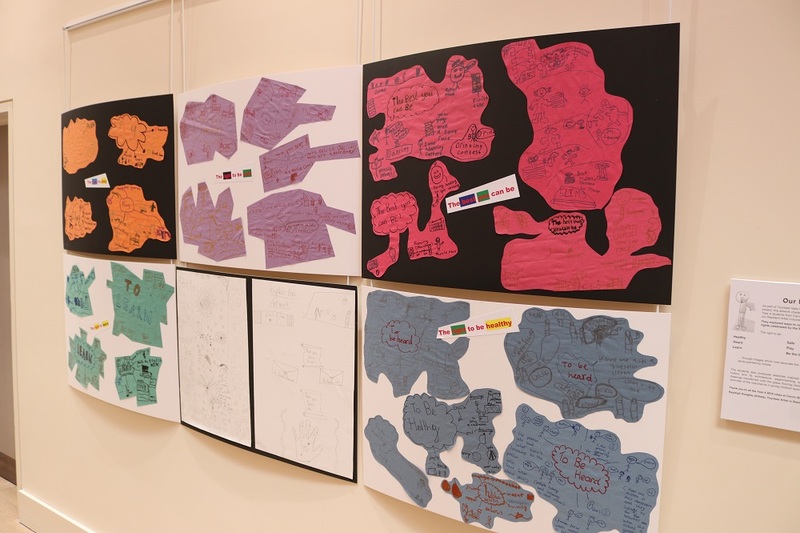 This is part of series of Heritage Learning Projects, funded by the Heritage Lottery Fund, that will involve working with young people across age groups to learn about the history social change in the local area. 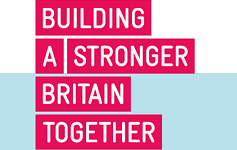 The aim of this is to inspire the next generation of social activists to drive change and challenge the issues in their area, like many before them who have passed through our doors. 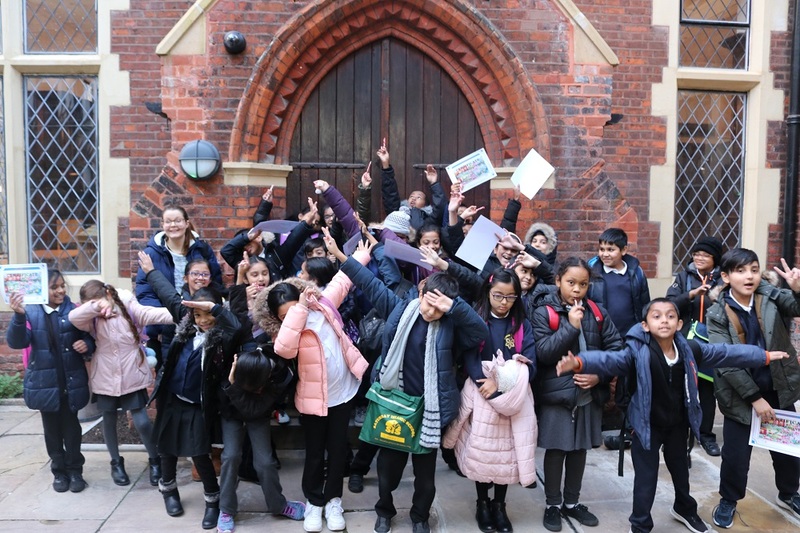 For the fifth year running, Toynbee Hall is taking part in the Big Give Christmas Challenge, raising funds for our youth projects such as our heritage learning school’s projects and our new youth project, Toynbee Hall Youth Action. During the challenge this year we aim to raise over £22,000. 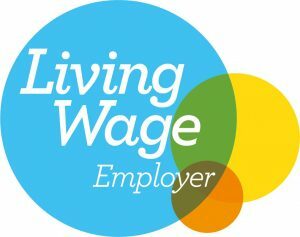 In order to raise £22,000 in just one week we have the help of the fantastic people at The Proms at St Jude’s and the Big Give’s philanthropic partner, The Childhood Trust, who for this week only will double all online donations on theBigGive.org.uk. So, give what you can before midday on Tuesday 4th December and see your donation go twice as far! One donation, twice the impact! Donate here.